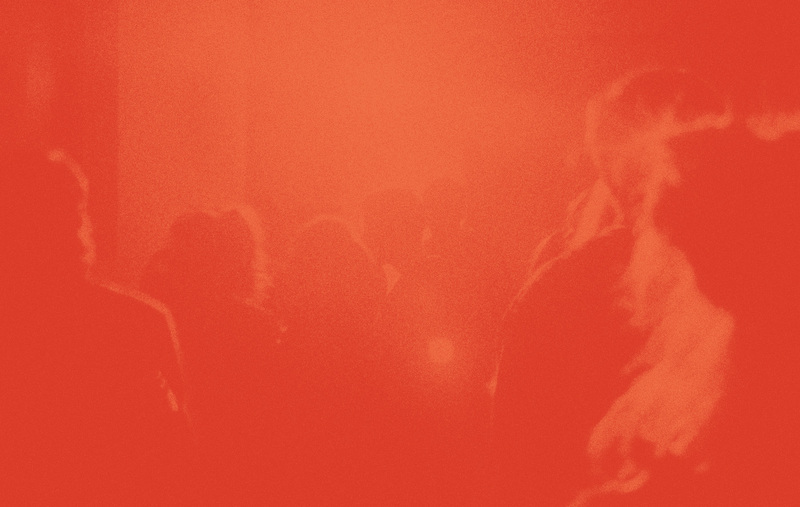 True to its name, the solo debut from Hermitess took root at a remove from modern life. 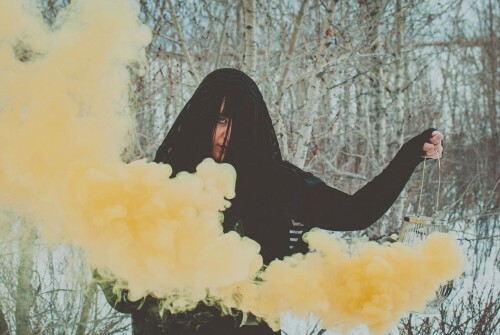 As part of a residency with the Institute for Sustainable Living, Art & Natural Design, harpist, songwriter and visual artist Jennifer Crighton found herself living in an isolated cabin in northern Michigan. Free from distraction and surrounded by knee-deep snow drifts and creaking trees, Crighton began to conceive of a character (The Hermitess) and a set of songs that would be at home in that wintry setting. Crighton’s electric harp stands at the centre of the project. It’s an instrument that’s often associated with both the traditional and the ethereal, and Crighton makes the most of that contrast. Delicate lines loop and tangle into an intricate latticework of rhythm and melody, while unfamiliar sounds and unplaceable textures enrich the arrangements, courtesy of the Audities Foundation’s incomparable collection of instruments and equipment. Over this sonic foundation, Crighton sings in the voice of her adopted character, the words part story and part incantation. The lyrics question and caution the listener, walking the line between sweet dreams and nightmares—a feeling that’s only enhanced by the chorus of women’s voices drifting through the album like a soft wind cutting across a frozen landscape. It’s the a sound at once eerie and inviting, traced in magic and grounded in nature. It’s the voice of the Hermitess. Press Photo by Jennifer Allyson. Great interview with Hermitess at Delusions of Adequacy – adequacy.net! 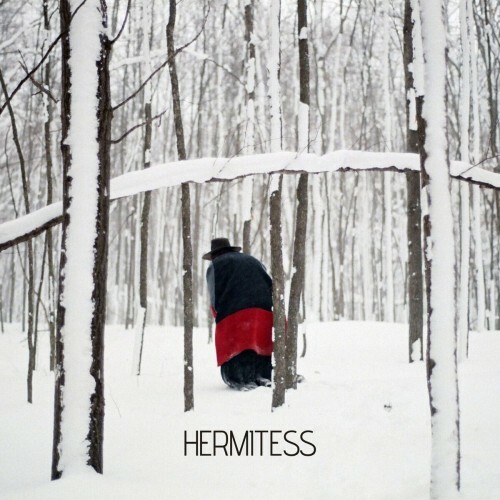 Debut album from Hermitess is streaming exclusively at AllMusic. Out everywhere friday! 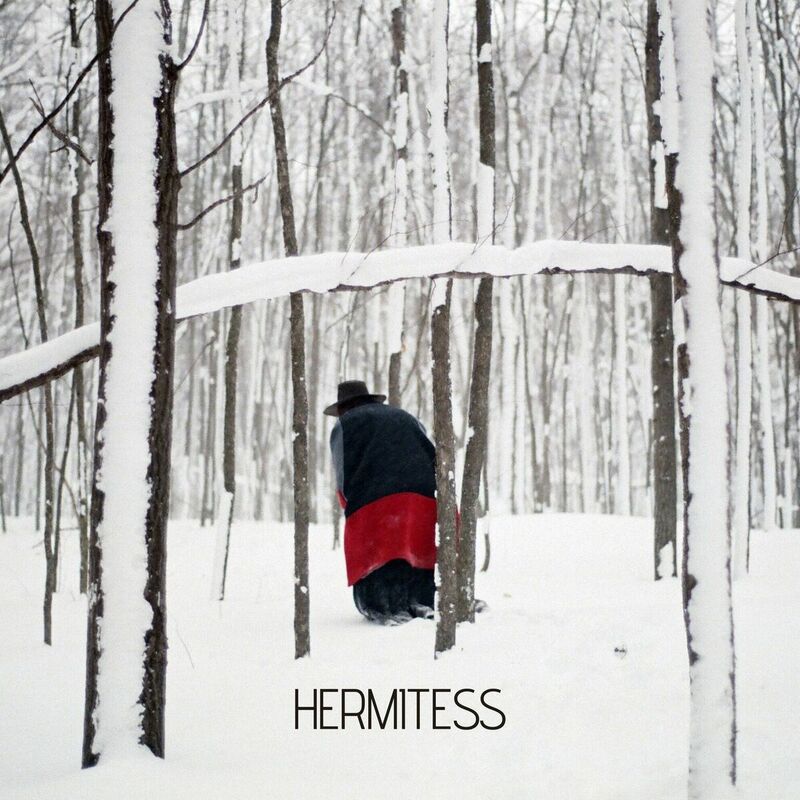 So excited for people to check out the debut from Hermitess! Atwood Magazine has the premiere + wonderful words!